Earlier this week, before Tesla went crazy forecasting a manufacturing capacity of 500,000 cars by 2018, the automaker updated its Model S with a new face and some tweaks to the battery options, including a new 75 kWh option. Well it turns out both the new 70 and 75 kWh options will be the same, with the the former being an electronically limited version of the latter. That’s right, whether you spend the $71,000 for the entry level 70 kWh refreshed Model S, or an $3,000 more for the new 75 kWh option, you’re getting the same battery pack. The only difference is that Tesla will be limiting the capability of the 75 kWh battery pack to a lower performance for the 70. But don’t worry—if you decide you want the extra power to make up the difference between your 70 kWh and the neighbor’s 75, you can pay Tesla $3,250 to remotely “upgrade” your car. The hardware will always be there, but you have to shell out to get the full capacity. 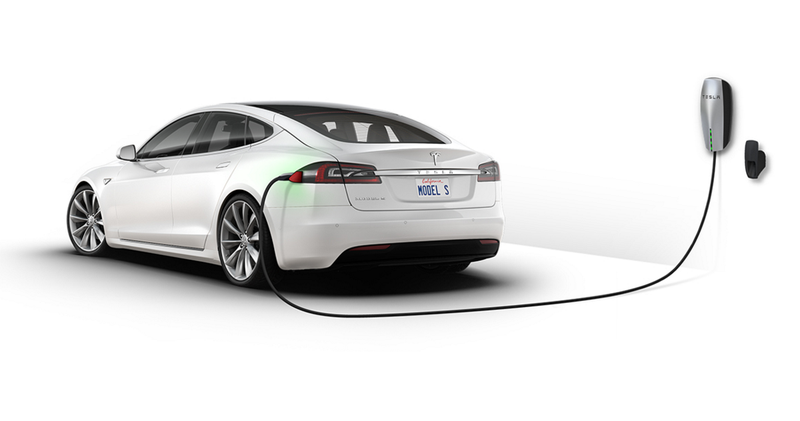 The 75 kWh brings the full range of the battery pack to 259 miles, which is only 19 miles over the 70's. Tesla’s reasoning for the limited hardware is to allow customers a more affordable option, which they can upgrade to at any time they choose. It also helps on the manufacturing side of things, having to only produce one battery pack for two of the three Model S tiers. It’s not the first time capabilities have been blocked by a paywall either—the Tesla Autopilot feature can be “unlocked” for $3,000 if you didn’t spend the $2,500 initially to get it from the factory. Additionally, companies like Mercedes and BMW have been offering increased performance in models that are limited by speed or horsepower from the factory, removing said limits at a charge. Really this is no big deal. If you get your “limited” 70 kWh Model S and feel like it’s not enough, those additional miles to upgrade to the full capability of the 75 kWh batter comes to around $158 per mile. Is that really worth it?